In 1949 in Friedrichshain, a district mostly destroyed by the war, the thoroughfare Frankfurter Allee was renamed Stalinallee in honor of the Soviet leader. A few years later, in 1952, the government of the newly formed German Democratic Republic led an unprecedented propoganda campaign to build the first Socialist street in Germany. 10,000 Berliners volunteered their time for this unique architechtual project, allowing it to be completed in just two years. 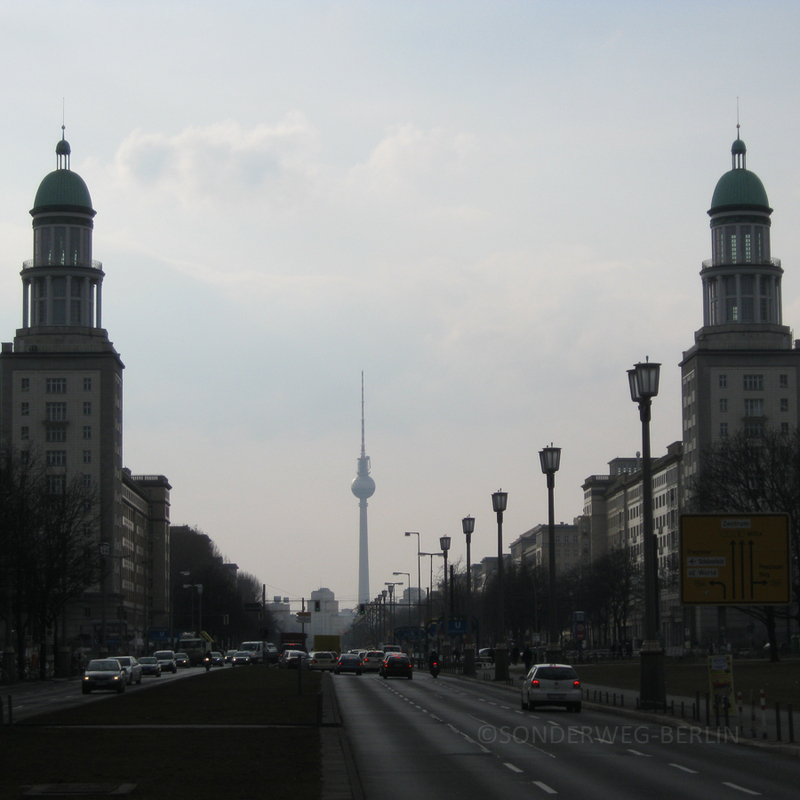 At 1.8km long, it remains today Berlin’s largest urban monument. 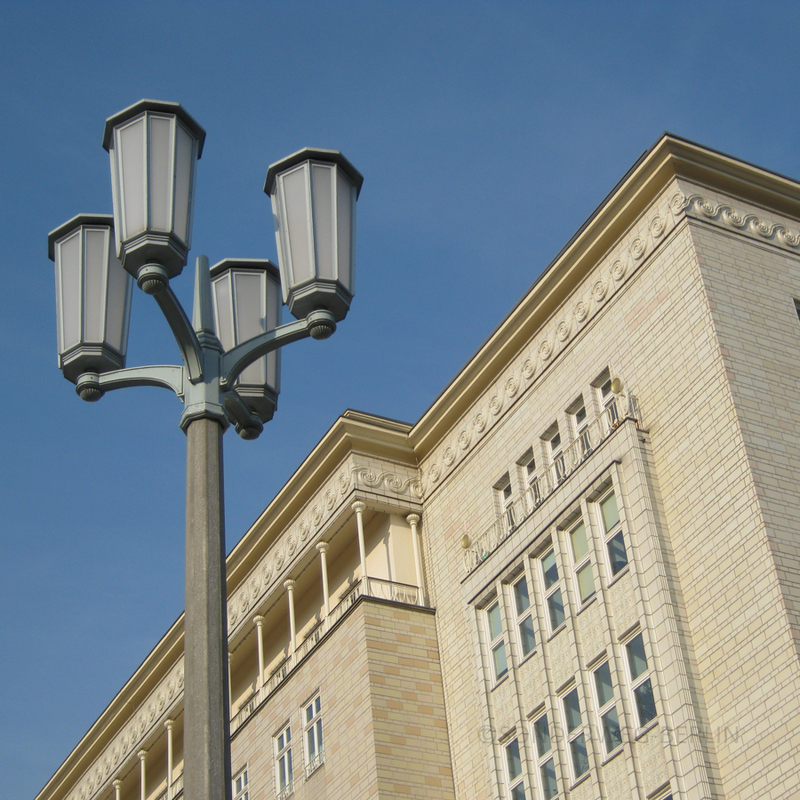 During the de-Stalinization period of the city, the boulevard received yet another name: Karl-Marx-Allee. Come let us show you the many wonders of one of the most important urban developments of post-war Germany.